Abu Dhabi — In a first, Indian Minister of External Affairs Sushma Swaraj will attend the 46th session of the Council of Foreign Ministers of Organization of Islamic Cooperation (OIC) as the guest of honor. This is the first time that an Indian foreign minister has been invited to the OIC meeting as a guest of honor. 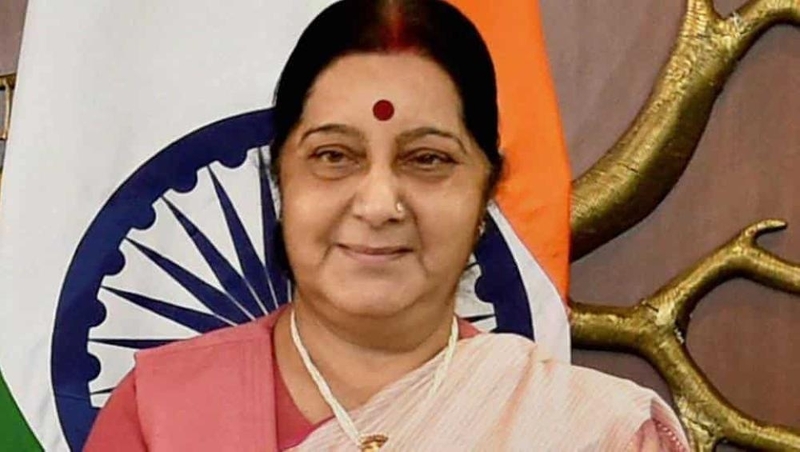 A statement issued by the Ministry of External Affairs said Swaraj has been invited by the Minister of Foreign Affairs and International Cooperation of UAE, Sheikh Abdullah Bin Zayed Al-Nahyan, as ‘guest of honor’ to address the inaugural plenary. “We see this invitation as the desire of the enlightened leadership of the UAE to go beyond our rapidly growing close bilateral ties and forge a true multifaceted partnership at the multilateral and international level,” the statement said. It said the invitation is being seen as a milestone in “our comprehensive strategic partnership with the UAE”.